This week has been all about membership in Burnaby Mountain District! There have been two membership information sessions at local elementary schools to reach out to the youth, and we also spent time at the local university campus to reach adults. Did you know that membership in our district is up this year, and that most of our units have less than three spaces currently available? 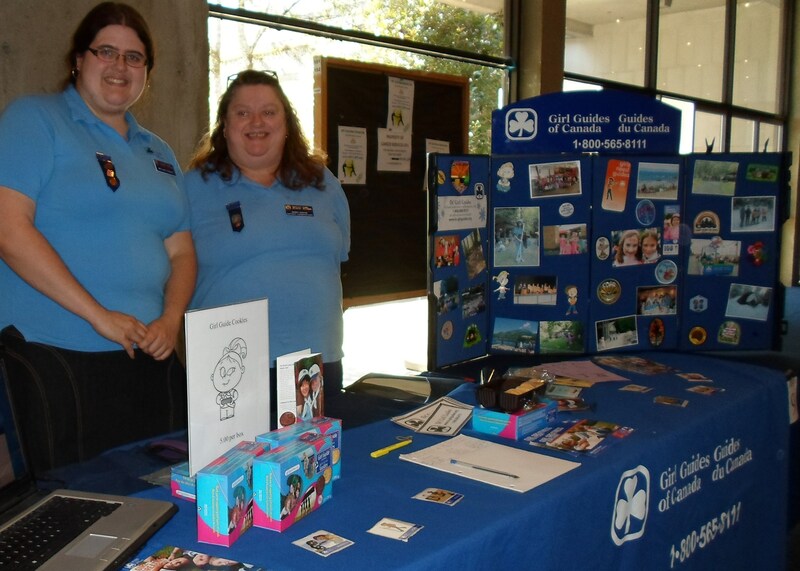 The day at Simon Fraser University’s Volunteer and Community Engagement Fair was an especially exciting time. We worked with Guiders from a couple of other districts to represent West Coast Area (and beyond!) at this major event attended by more than 3000 students, faculty, and staff. Did you know that there are a variety of ways for women to get involved in our organization, and that neither experience or daughters are required? We talked to several women, most of whom were university students, about their fond memories of being involved in Guiding as a a child — and considering getting involved again. 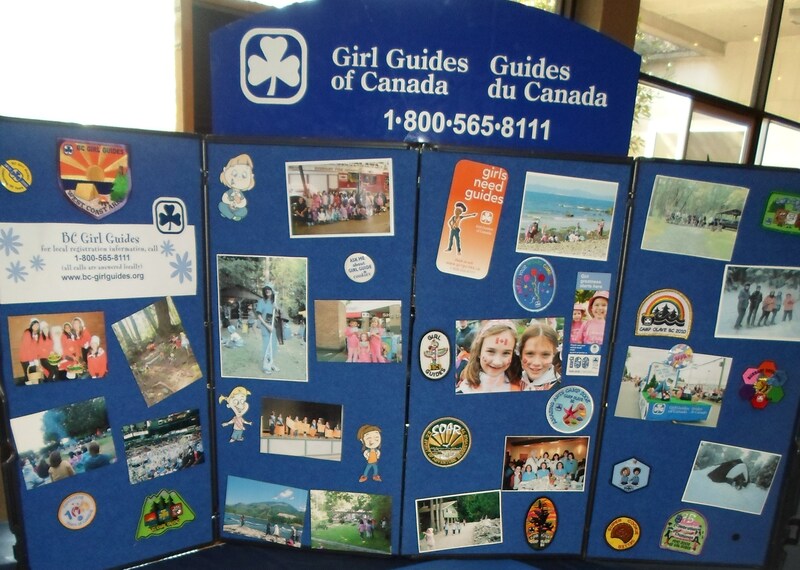 Others came by hardly knowing what Girl Guides was about, but expressing interest in working with kids. We gave out cookie samples and were eager to talk about all the exciting things going on in our district this year. Check out the great presentation board we borrowed from Area. Wouldn’t it be great to make our own, filled with memories of our district? By the end of the fair two leaders had actually filled out registration forms and been placed in units in our district, and four others had expressed interest and asked to be contacted by our commissioner. In addition, we collected contact information from women interested in getting involved in Vancouver, Surrey, North Vancouver, and other parts of Burnaby. They will be contacted by the appropriate districts shortly. Did you know that Guiding offers amazing opportunities for its girls and women including scholarships, training, and international travel? Over all the SFU fair was a big success. Our Guiders are happy to be gaining the support and fresh new ideas coming from these young, talented, motivated women. 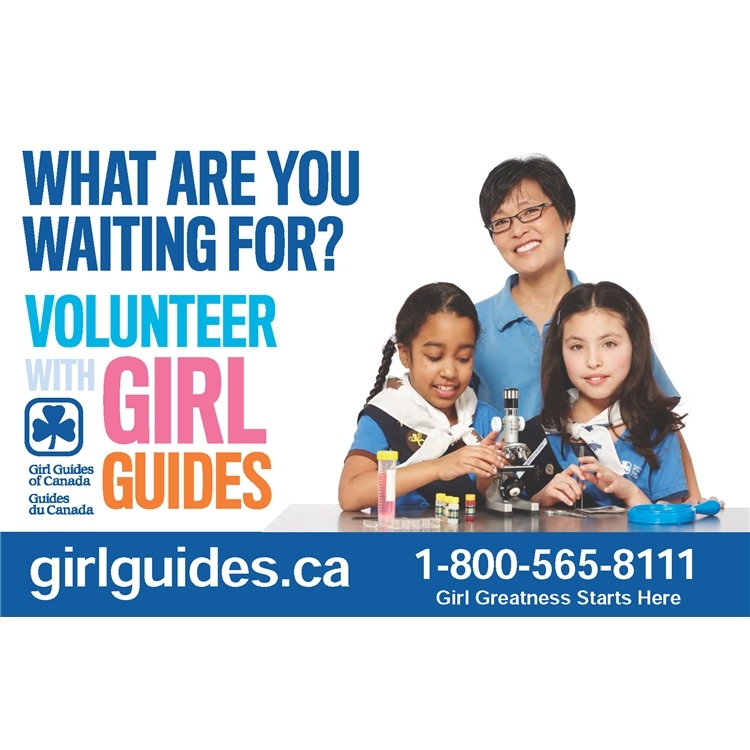 Thinking of Joining Girl Guides? Although we accept new registrations all year long, September is a great time to get involved. Units are just getting started with the Guiding year and everyone is full of great ideas and enthusiasm. How could that be a bad thing? 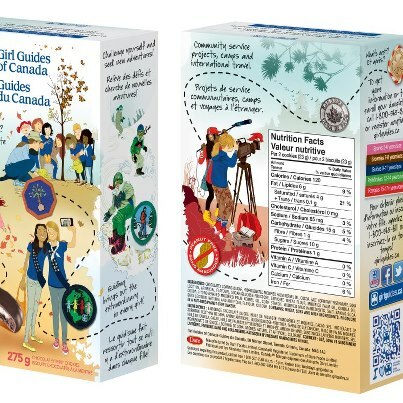 Girl Guides is a great place to make friends, get involved in the community, engage in service projects, learn new skills, and go camping. In addition, there are opportunities for international travel, scholarships, and more.